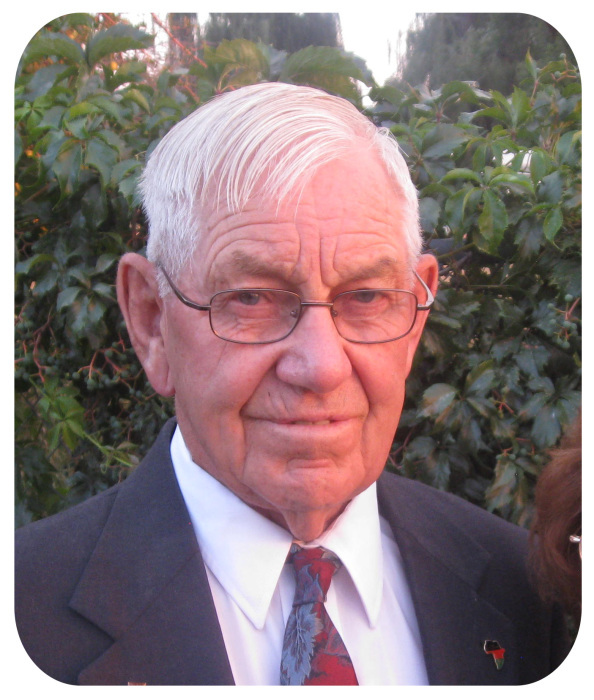 Kay Ernest Andersen, 88, passed away peacefully at his home in Preston, Idaho, on August 17, 2018. Kay was born February 21, 1930, in Preston to George Ernest and Marjorie Clark Andersen. He was raised on a dairy farm in Preston along with his three sisters Coleen, Shirley, and Carol. Because of his father’s illness, he assumed major responsibilities for the farm at a young age. He met Ethel Beutler from Dayton and they were married in the Logan Temple on March 30, 1955. Kay is survived by his wife and their seven sons and two daughters: Lawrence (Susan) of Preston, ID; Bryan (Lisa) of Sacramento, CA; Brad (Julie) of Orangevale, CA; Cordel (Kris) of Draper, UT; Nyla (Joe Alldredge) of Salem, UT; Kelton (Annel) of South Jordan, UT; Duane (Heather) of Lehi, UT; Dalan (Allyson) of Salem, UT, and Heidi (Shayne Pierce) of Pleasant Grove, UT. Kay is also survived by 46 grandchildren and 25 great grandchildren. He was preceded in death by 2 great grandchildren. Kay inherited the family dairy farm from his father, expanding the farm from 40 acres to 200 acres. He was an innovative farmer trying new methods, such as strip grazing the milking cows on an alfalfa/grass blend. His main concern was raising his children and teaching them to enjoy hard work, then having fun playing all kinds of sports together. He was Farm Bureau President for 10 years, and served on the Soil Conversation Board for the State of Idaho for 13 years. He also served on the Franklin County Republican Committee for 20 years. He could never make a quick trip to town without talking to several people, as he knew so many throughout the county. Kay & Ethel traveled around the country watching their sons wrestle. Their travels also took them to such world destinations as Switzerland, Germany, England, Spain, Korea, Japan, Thailand, and Israel. 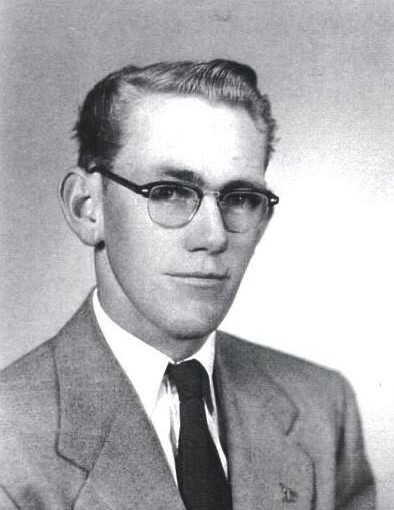 Kay was a faithful member of the Church of Jesus Christ of Latter-day Saints. Christ was number one in his life. He served in various stake and ward callings within the Church, including two bishoprics and high councilor. After retiring from the dairy farm, Kay & Ethel served six Church missions: Kenya & Uganda Africa, Florida, Arkansas, Louisiana, Wyoming, and Temple Square in Salt Lake City. Kay & Ethel also served in the in the Logan Temple for five years as temple workers. Kay had a very strong testimony of the Savior, Jesus Christ. He loved to study the gospel and spent many hours reading the scriptures. He was committed to having daily family prayer and weekly Family Home Evenings. He lived the gospel and taught others to do the same. He was a man of many talents and was constantly looking to improve himself. He was genuinely interested in others and was a friend to everyone.